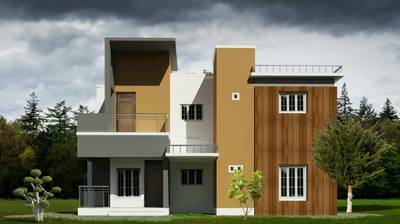 Home Construction Loans from Nationalized and MNC 9008133998 / 9964563600. We offer extremely low construction loan interest rates @ 8.5% p.a and Construct your own home as per your imagination and well-matched to your family's needs. 100% Loan Sanction in 15 working days.